Morning of the Montreal Jazz Festival opening day was rainy and we took a subway to get to Notre-Dame Basilica where we booked The Grand Tour and organ concert. During our 60 minutes guided tour we explored very private areas of the Basilica - the sacristy, the galleries and the baptistery. The church's Gothic Revival architecture is among the most dramatic in the world. It is smaller then Cathédrale Notre Dame de Paris and doesn’t have any relation to its famous counterpart, except architectural style. Unusual for a church, the stained glass windows along the walls of the sanctuary do not depict biblical scenes, but rather scenes from the religious history of Montreal. 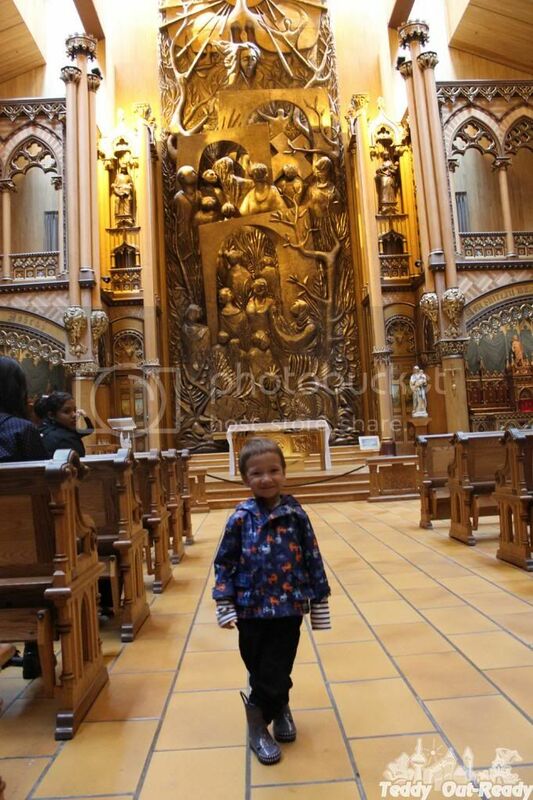 Teddy liked Basilica’s grand and colorful interior and its ceiling colored deep blue and decorated with golden stars. Everything changed when organ start playing. The sound was so load and unusual that Teddy experienced of frightening feelings and we rushed to the opposite site of church where level of sound was acceptable. 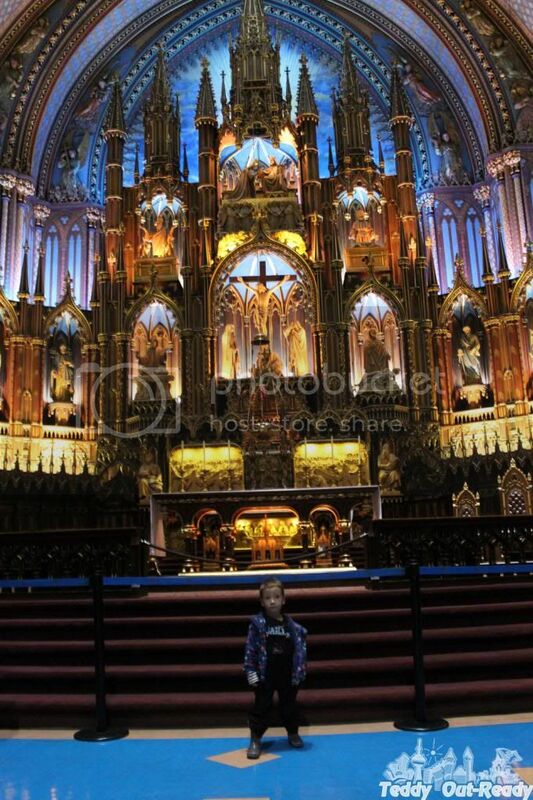 We didn’t go to the top to join Pierre Grandmaison who has worked as an organist at Notre-Dame Basilica since 1973. After half an hour of organ music Teddy got used to it and even liked when organist played "Twinkle-Twinkle Little Star". When we got out Teddy said that it wasn’t a real music and songs from Mickey Mouse Clubhouse and Dora Explorer are much better. It appears that children of his age are too young for Bach’s “The Toccata and Fugue in D minor”. 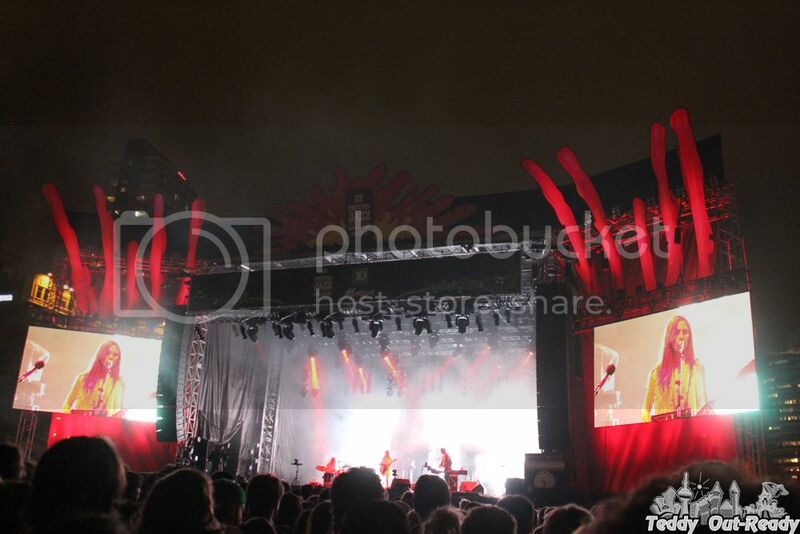 Then we headed to 2013 Montreal Jazz Festival site where at 9:30PM was scheduled grand opening and concert of FEIST. Meantime we checked several performers on few different stages. It was a relaxing evening on the site despite rain and cool wind. After long and exciting day in unknown city Teddy fell asleep in his stroller and we found a nice place close to the TD SCÈNE on the PLACE DES FESTIVALS and started waiting for Feist concert. 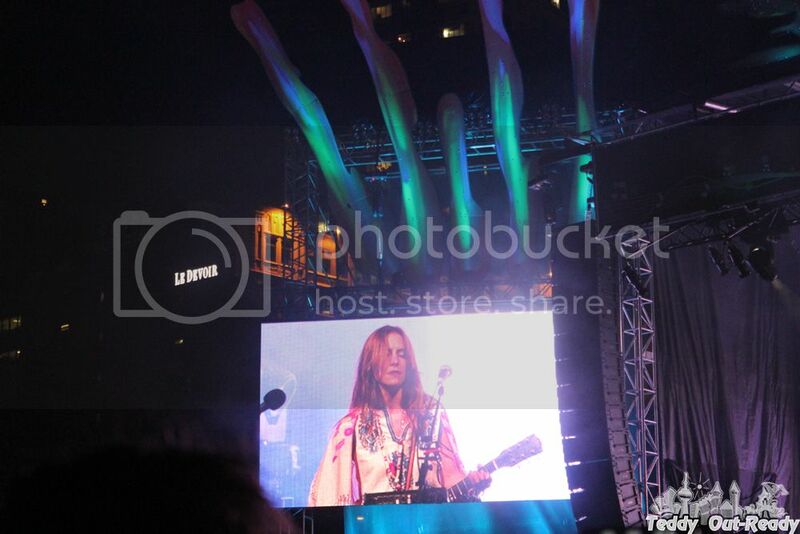 By 10PM when concert started after official opening from festival organizers Festival square was packed with 40-50 thousands people. We were afraid that if Teddy wakes up and doesn’t like so many people around we would have a big challenge to get out of that live ocean with him and our stroller. Fortunately for us, people bodies were perfect sound isolation barrier for waves of loud music and Teddy slept all the concert in his stroller like a little baby. We enjoyed every song and it was a really nice family summer night out: out of home, town, province and every day problems. I know it has always been so amazing right there but seeing it closer on the photo still made me super - wow-ed! Love the photos. 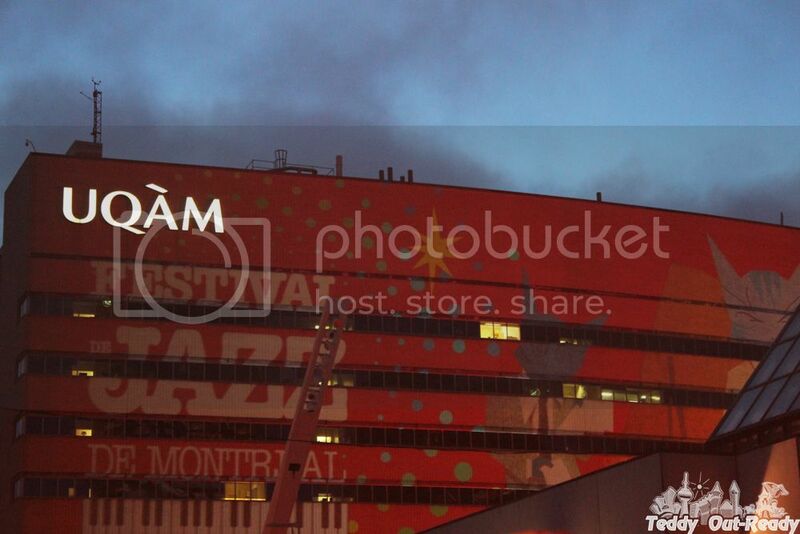 I have family in Montreal but have never actually visited. 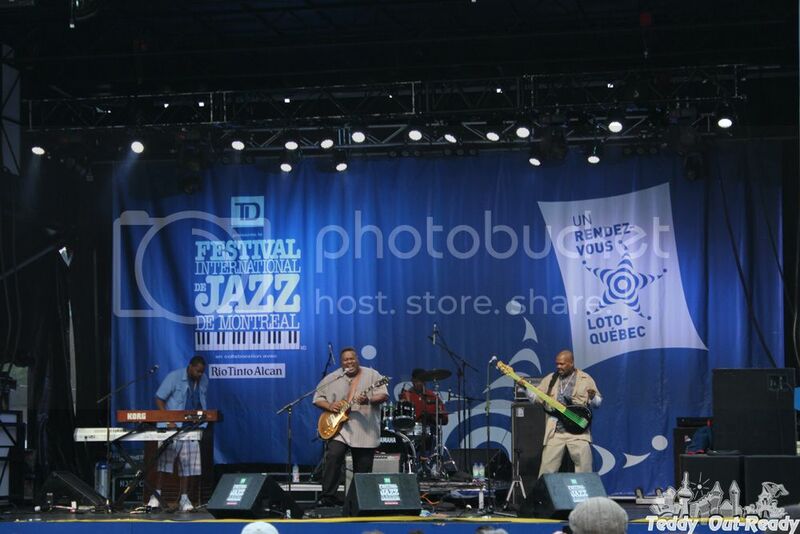 The Jazz festival seems like something I would enjoy going to as well. I'm so happy that you had a great time on your trip. Thanks for sharing. What an awesome looking place indeed. I love jazz sine I was very young. What a cool event at an absolutely gorgeous venue. I've driven by the outside of the basilica, but I never had a chance to go inside. Woah woah , so fun event. I've visited the original Notre-Dame in Paris. 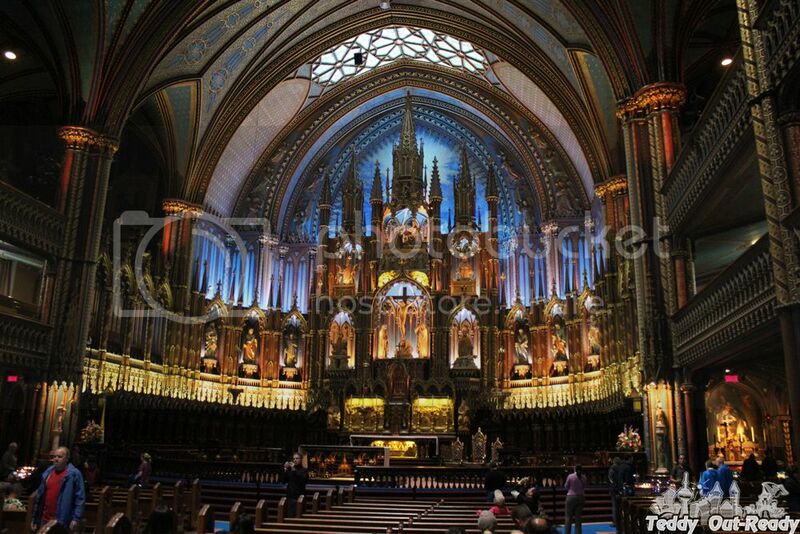 I now would love to visit your Notre-Dame basilica! Wow that place looks amazing! 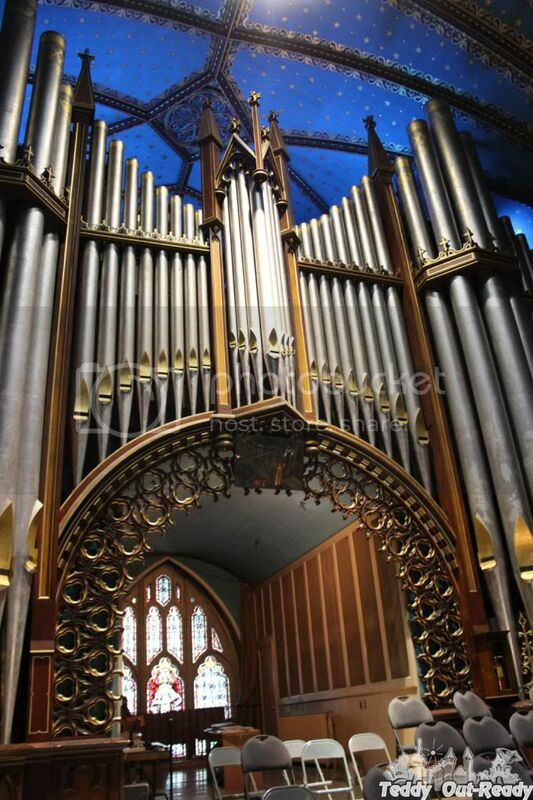 It would be fantastic to sit and have an organ concert too! Ive been to the original Notre-Dame as well. This would be neat to s ee as well. Looks like a neat event. I have never been to the original Notre-Dame, but this one is beautiful! I would enjoy a visit here. What an incredible beautiful place. Notre-Dame is amazing. 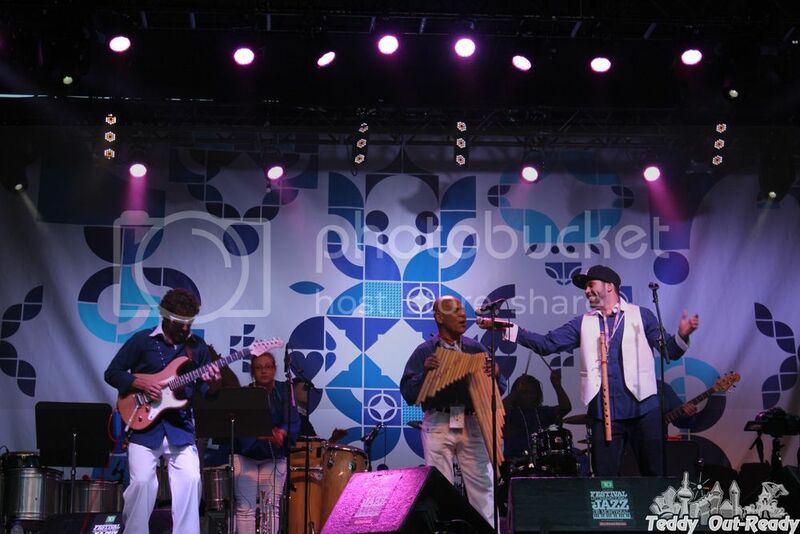 My husband would have loved the jazz fest happening. he is a big jazz fan. What a beautiful place to go and visit. I am always amazed that children can sleep through anything. 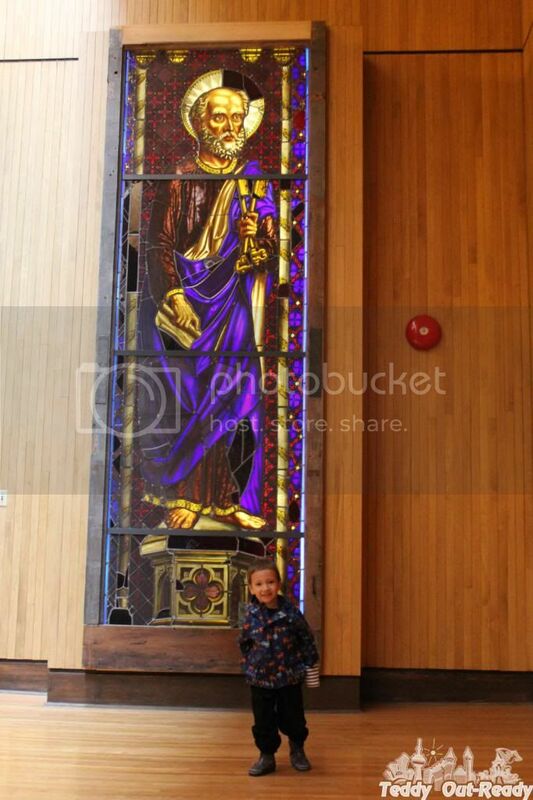 That is a beautiful church! Amazing pictures! What a beautiful cathedral. I love visiting religious places of interest and have actually visited quite a few throughout the world. Beautiful cathedral! Your pictures are wonderful! How I wish I can visit that beautiful and well structured basilica! The basilica is beautiful. I would love to check that out. And it looks like you had a great time at the concert. I would be nervous there with my child as well but looks like all went well! What a beautiful basilica! I wish to see it for real! Wow! The Basilica is absolutely stunning! 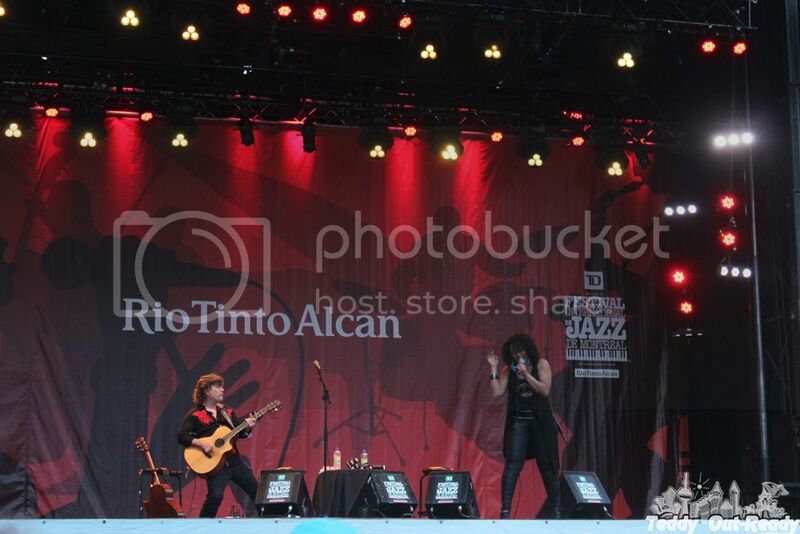 I've always wanted to go to a Jazz festival! Wow beautiful! I scanned past the stained glass man and was like OOOH DEATH!! (thought i saw a skelly) then when I went back it was all *disappointment* But it's all cool nonetheless. Woulda loved to check it out myself. Breathtaking pictures! It's so beautiful! I wish I could go there someday!